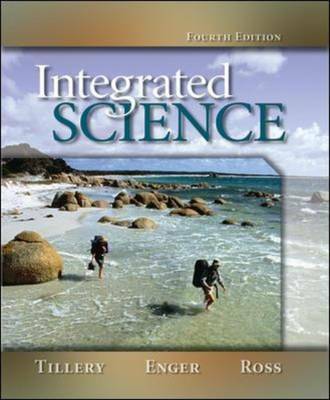 Integrated Science, Fourth Edition is a straightforward, easy-to-read, yet substantial introduction to the fundamental behavior of matter and energy in living and nonliving systems. The authors provide even, well-integrated coverage of physics, chemistry, earth science, astronomy, and biology. The text's pedagogy (chapter outlines, core concept maps, and overviews) reveals how the science disciplines are interrelated and integrated throughout the text. This edition continues to introduce basic concepts and key ideas while providing opportunities for students to learn reasoning skills and a new way of thinking about their environment. The book is intended to serve the needs of non-science majors who are required to complete one or more science courses as part of a general or basic studies requirement. No prior work in science is assumed. The language, as well as the mathematics, is as simple as can be practical for a college-level science course.